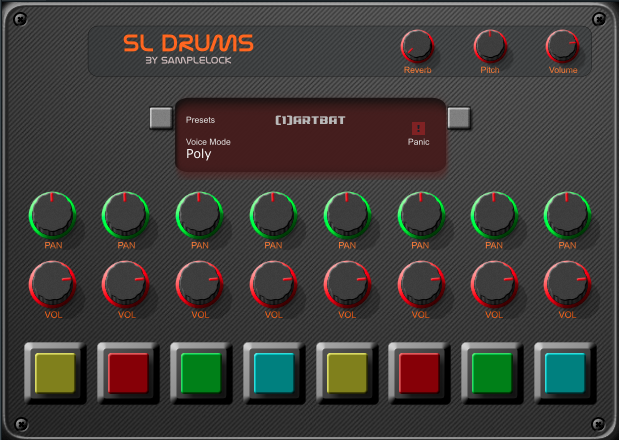 SL Drums is a free sample based virtual drum machine, available as a 32-bit and 64-bit VST/AU plugin for Windows and Mac OS based digital audio workstations. 30 drum kits -15 stereo kits & 15 multi-out. each pad has its own volume and pan controls. global volume, pitch and reverb. Hi.. there is the update now. Version 2.1. Copy and paste this link in the browser address bar and enter.